I'm really excited to be bringing a brand new interview series to Teacher Types this year! 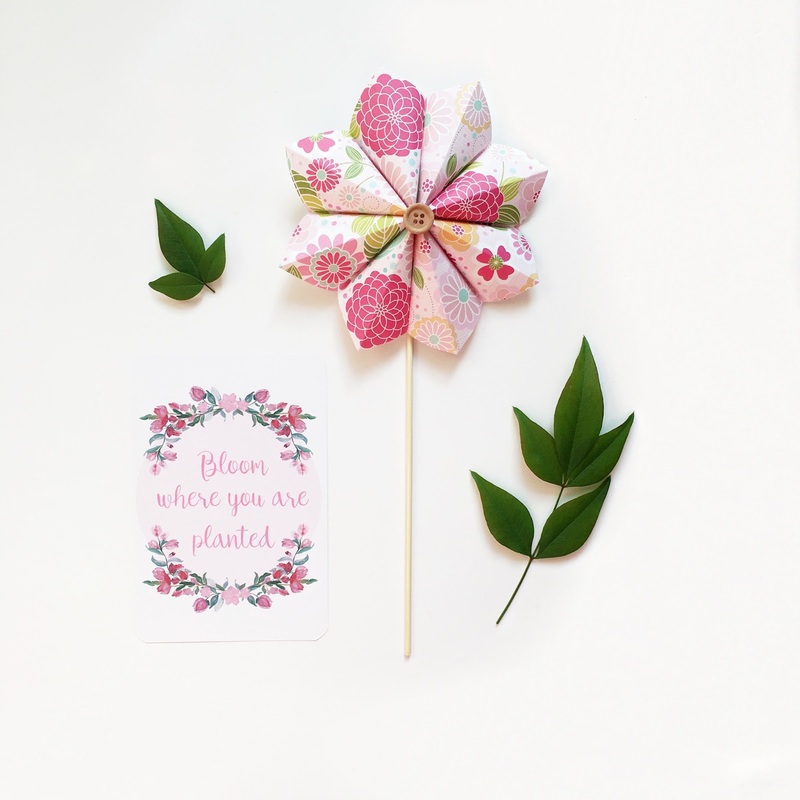 It's called Teacher by Day, and it's all about sharing the awesome work of teacher + biz mums. Teacher types who work in our schools, have a small biz on the side, plus make time for their family life as well. I want to know how they do it all. How do they manage their time? I want to share their businesses with you to help them increase their audience and brand awareness. I want to get to know them a little better, because internet friends are great friends to have in your corner! 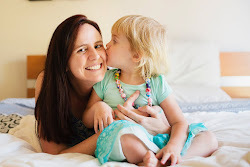 My first teacher by day biz mum is Alyssa, from Mae-Saye Designs. 1.You are so talented Alyssa! How did Mae-Saye Designs came about? Thank you so much! I really love what I do. 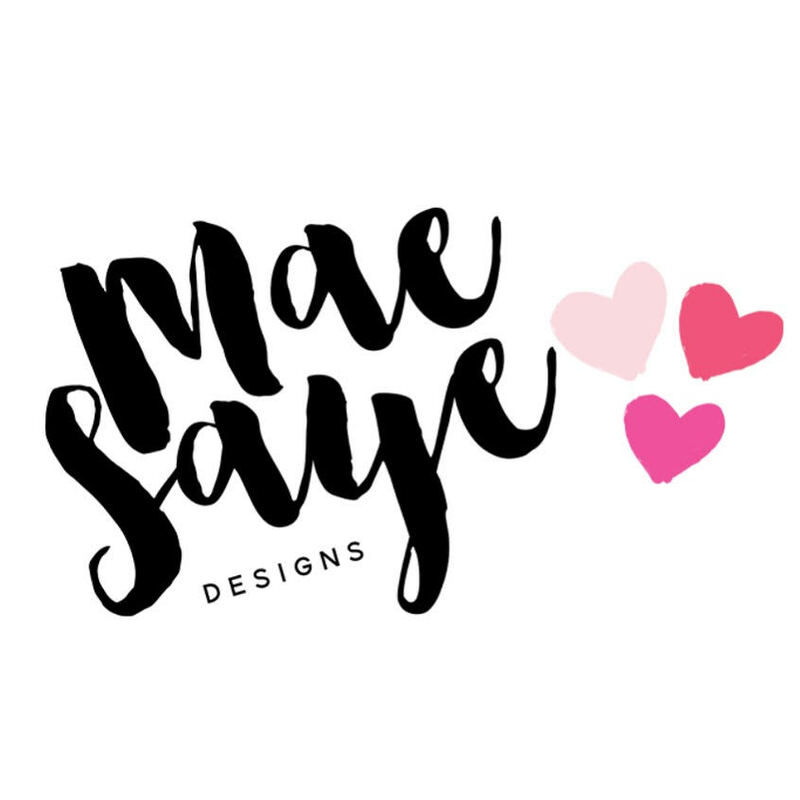 Mae-Saye Designs came about from wanting something to keep me busy at night once my son had gone to bed. My husband is in the army and is away quite a bit, so I was finding that I had a lot of alone time that I wanted to use productively and creatively. 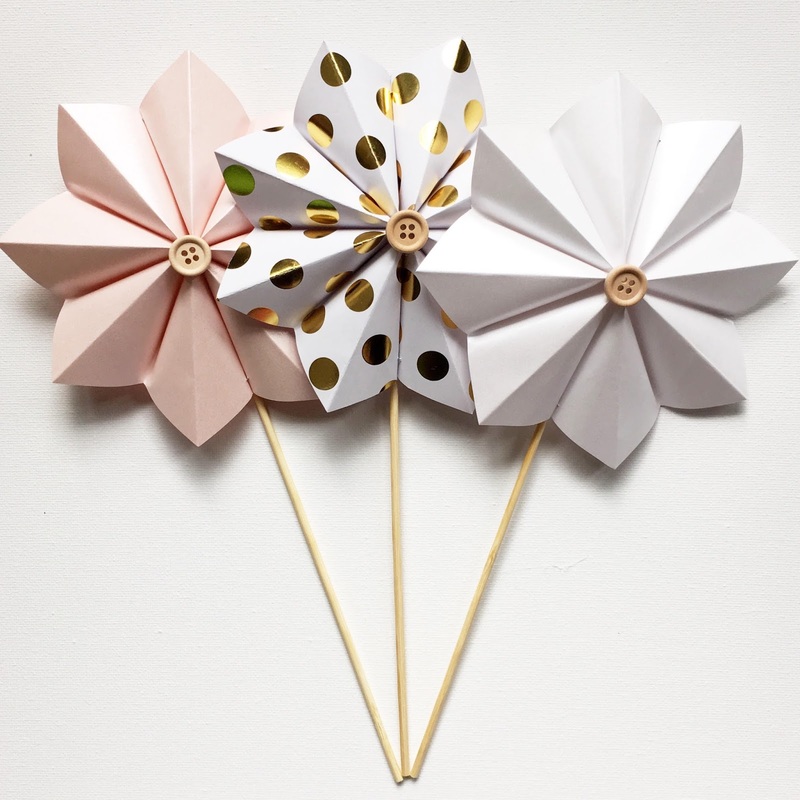 Since I have always enjoyed Origami and paper crafts, this seemed like the perfect solution. 2. Whereabouts in this beautiful country we call Australia are you from? I am currently living in Sydney’s Inner West and loving it! We have had quite a few moves in the last few years (Townsville being my favourite place we have lived). 3. Tell us about your family? Kids? Ages? We have one son named Hunter who will be 3 in February. Thankfully for me he loves craft, painting and books just as much as I do and he is always eager to learn. Hunter goes to day care 2 days a week while we are at work. He is a happy, super friendly little boy that is so very loved. 4. 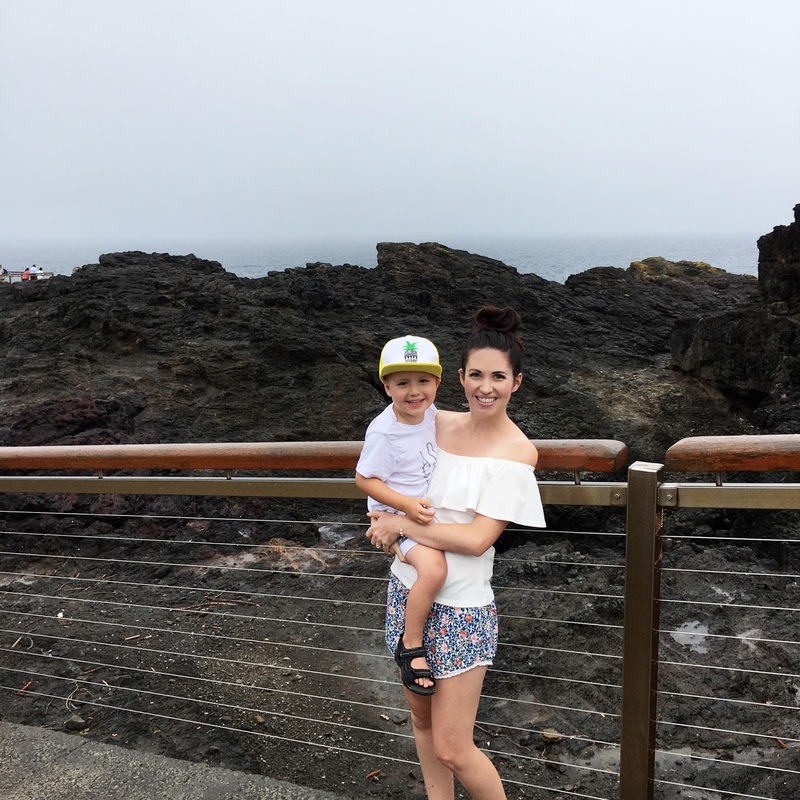 What are some things you love to do in Sydney with your family? We are very fortunate to live close to Olympic Park so we love spending time there. We also have an amazing local café where we spend quite a bit of time! We go to story time each week at the library and LOVE heading into the city. 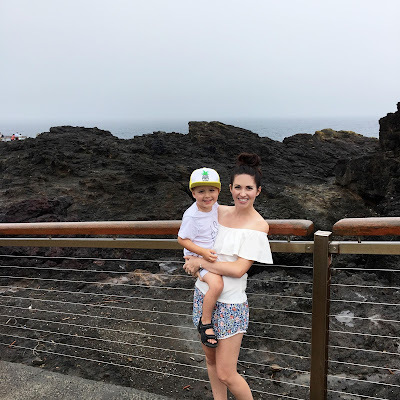 Some of our favourite things to do in the city is to visit the Botanical Gardens, Opera House, museum and art gallery and we are always on the lookout for special events that we can attend as a family. Basically, anything touristy we are there! 5. How long have you been teaching for? What's your current teaching role? I have been teaching since 2012 and started out working various teaching blocks straight out of Uni. I then went into full time teaching on my own class on year 3. After having Hunter, I took a year and a half off from teaching before going back casually 2 days a week. For the end of 2016 I worked on Kinder doing Early Teacher release and will return to casual teaching 2 days a week for 2017. 6. Favourite lesson/activity you've done recently? Something that stands out in your mind? Something that worked really well in the classroom? My favourite subject to teach at school is Visual Arts. I always bring in some story books from home to read with the class and one day I took in the book Marcello Mouse and the Masked Ball by Julie Monks to Kindergarten. After reading the story we worked on a step by step drawing of the townscape from the front cover. Each student was so proud of their drawings so we put them on the table and had a class walk around. Opportunity was given for anyone to share their favourite part of their drawings or to give a positive comment about one of their classmate’s drawings. They loved this and the drawings all looked superb. 7. Top tip for juggling your job, your biz and your family? My top tip for juggling life is to have set times for each main aspect of your life where possible. I am lucky to have a little early sleeper who goes to bed around 6-6:30pm most nights. So, each night after he has gone to bed and we have had dinner I do a few hours of craft. I try to only do my biz work at night but if Hunter is playing independently I will often sit with him in the lounge room and try and get in a little extra craft or use this time to do the housework. I’ve also found that as Hunter has gotten older he loves helping around the house. He will help with the washing and to put the dishes away. On Days that I work at school I use my time on the train to catch up on Insta and emails and do not tend to do any making these nights, but use them for any school prep that may be needed. The rest of the week make sure that we get out of the house and do some fun things as a family. 9. Favourite motivational quote to help you get your hustle on. I’m not sure where this quote is from but I think that it is pretty great “Wake up with determination, go to bed with satisfaction”. 10. Where can we find you? Website, socials? 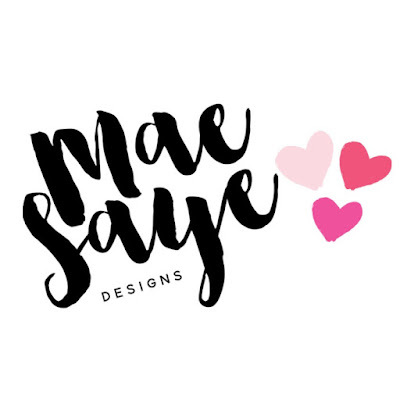 I can be found on my business page on Insta @mae_sayedesigns and on my joint account @thekidsbookhunter. Thank you so much for chatting with me Alyssa! 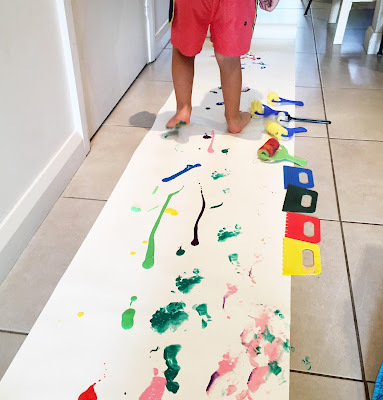 Your work is beautiful and I love following "the kids book hunter" to see what activities you and your boy are getting up to! Best of luck with your biz and for the start of the 2017 school year. 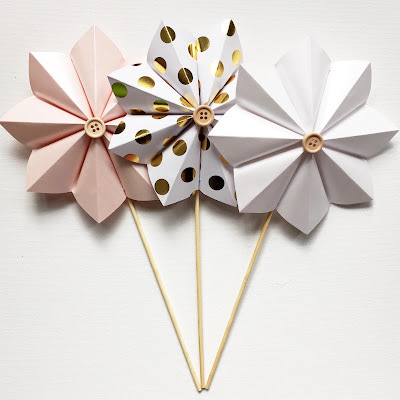 How cute are those pinwheels! !